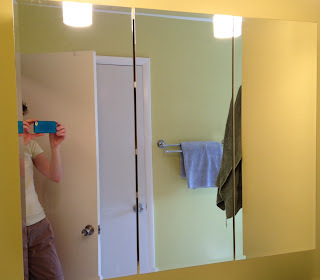 Are you one of those people who is always curious as to what is hiding behind someone’s medicine cabinet when using their bathroom? Today I am openly sharing with you our medicine cabinet. Honestly, it is somewhat boring inside and there isn’t a lot of medicine either. But judging by the dates on some of the lotions and potions, it was time to purge the cabinet. 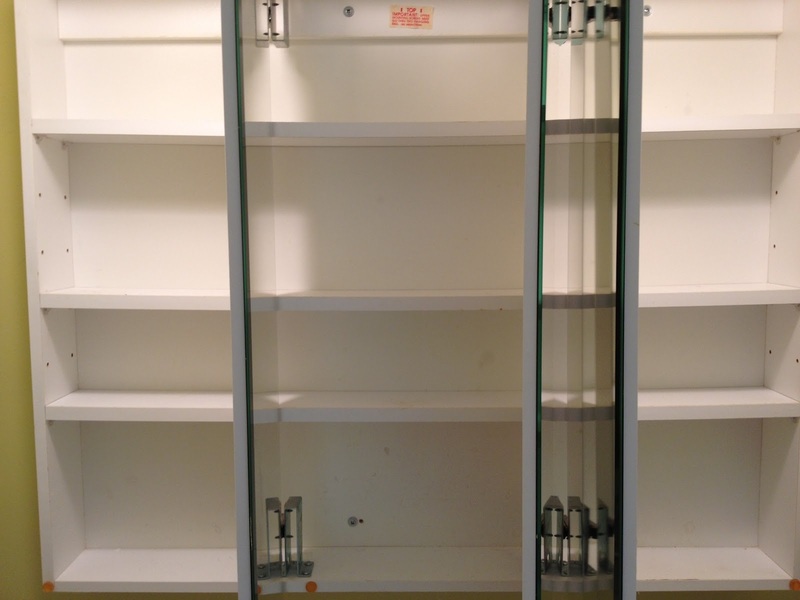 Our medicine cabinet is fairly large. It holds a lot of stuff that gets forgotten about…or ignored. I removed everything and wiped down the inside. 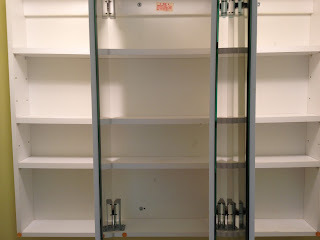 As I said above, we don’t keep medicine in this cabinet. 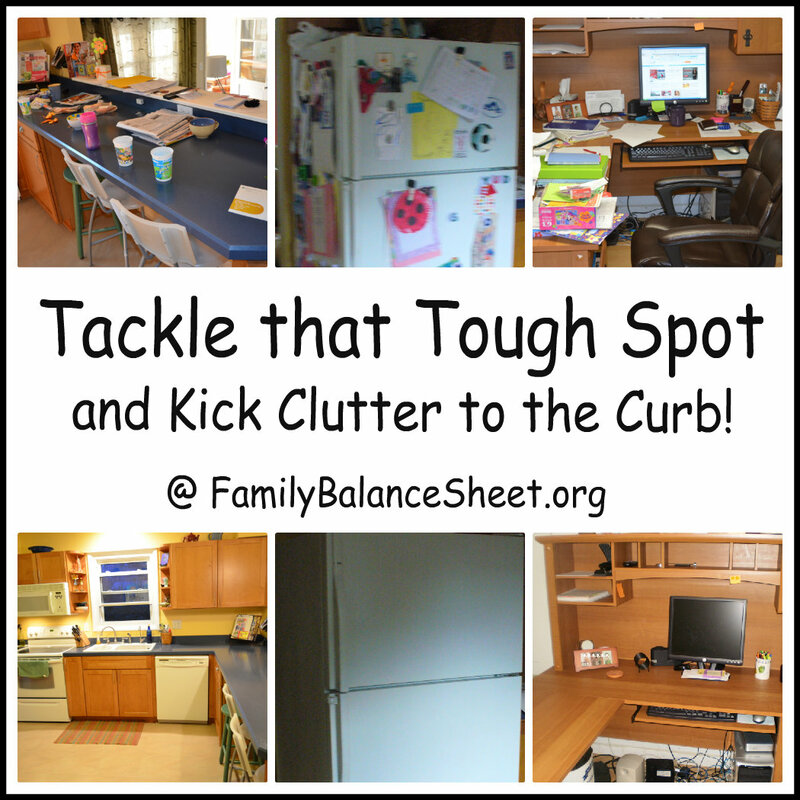 We don’t use a lot of medicine and if we do have any, we keep it out of reach of our kids. What I do have is a lot of face creams, potions, and lotions. I’m a sucker for an anti-wrinkle cream. But I discarded anything that we don’t use or that was outdated. 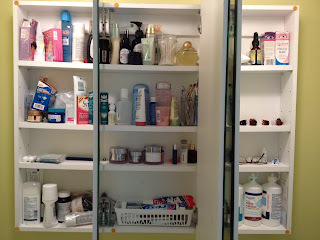 I organized the products that went back in the cabinet, by category, such as eye care, first aid, dental, my daily products, and my husband’s stuff. 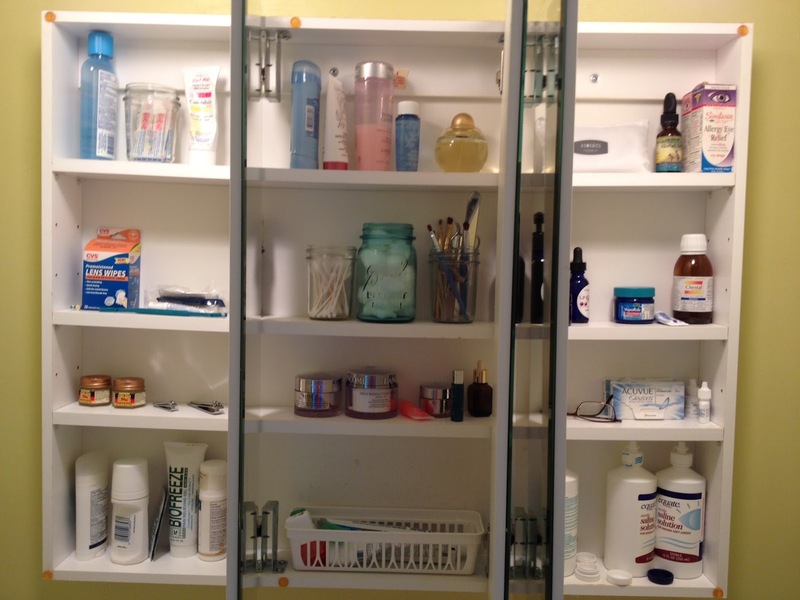 The medicine cabinet is now cleaned and organized and it took less than 30 minutes. 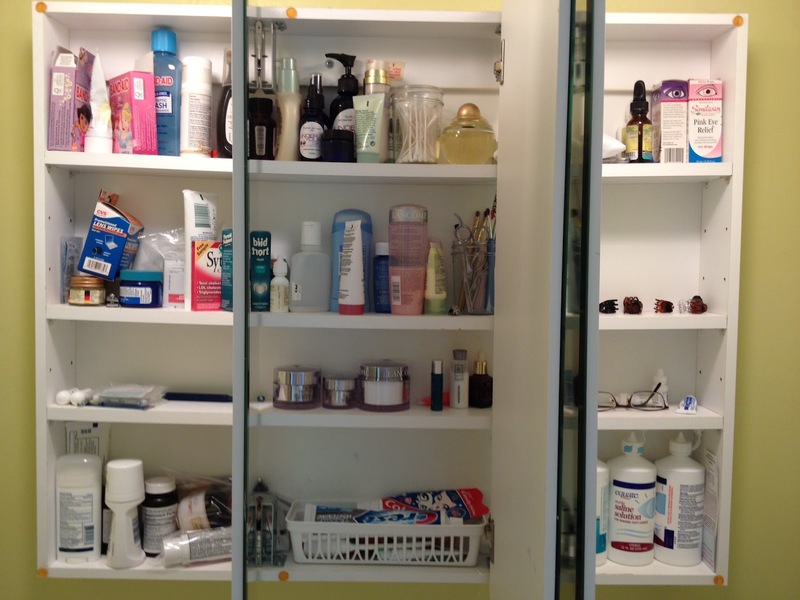 What does your medicine cabinet look like? 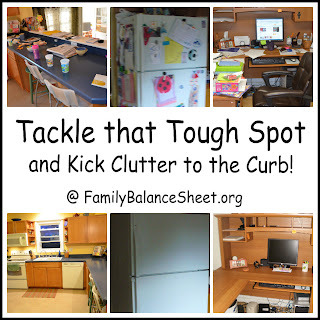 Go tackle it now! 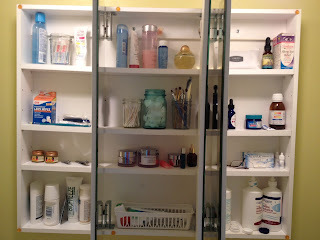 Well, our house doesn’t have medicine cabinets so I guess that’s one way to reduce clutter 🙂 It does allow for clutter in the cabinets below, but my wife is a big believer in putting baskets everywhere, so the stuff that would normally go up in a medicine cabinet is pretty well organized anyways. I use baskets to organize the bathroom cabinets too. They definitely help. Thanks for the comments.